Our sleek LCD advertising player is used in various industries such as retail, hospitality and F&B. 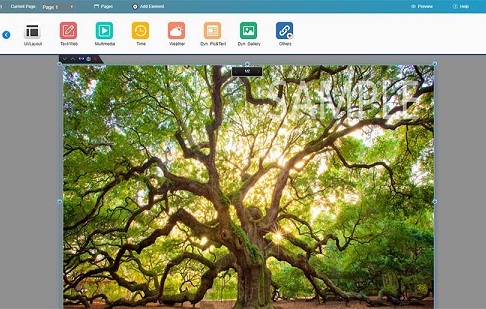 Play various multimedia formats, and use our cloud-based software to schedule content. 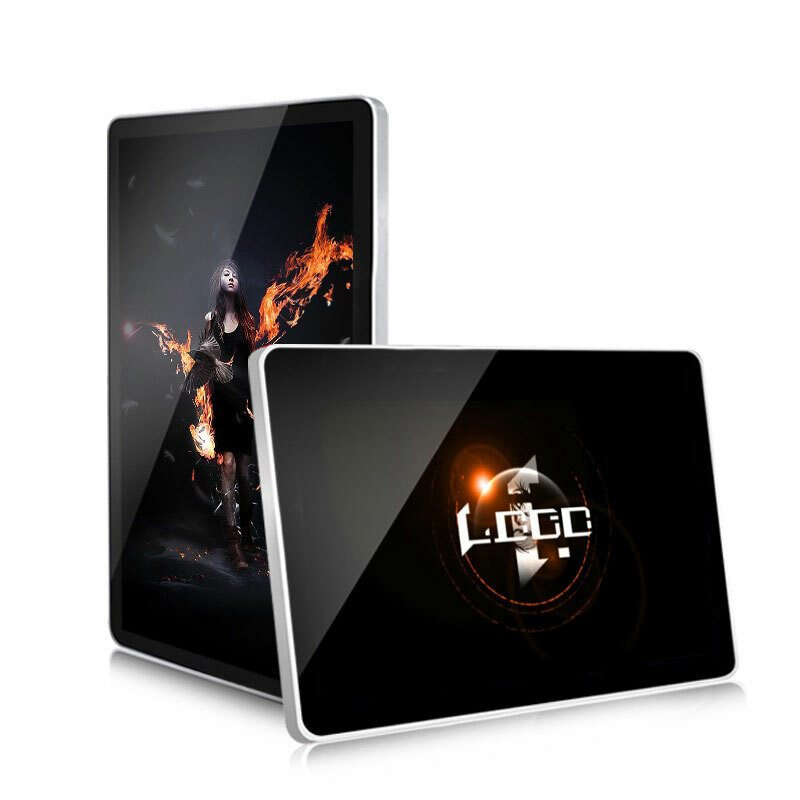 They come with an aluminium frame and a tempered glass frontage. 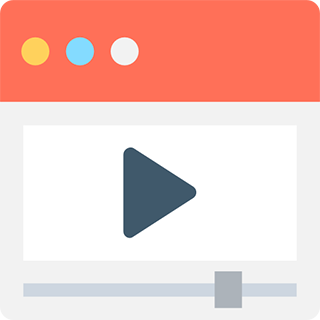 The LCD advertising player supports audio, video and picture formats, and also allows you to setup sliders. Some of the popular formats supported by the LCD screen are MPEG, AVI, MOV, MP4, RM, RMVB, TS, MP3, WMA, JPG, GIF, BMP and PNG. Thanks to an in-built media player, there is no need for additional hardware. Our free cloud-based software will let you schedule content to various LCD advertising players and LCD screens from a central location. Alternatively, you can simply plug-in a USB pen drive to play content on the LCD display. 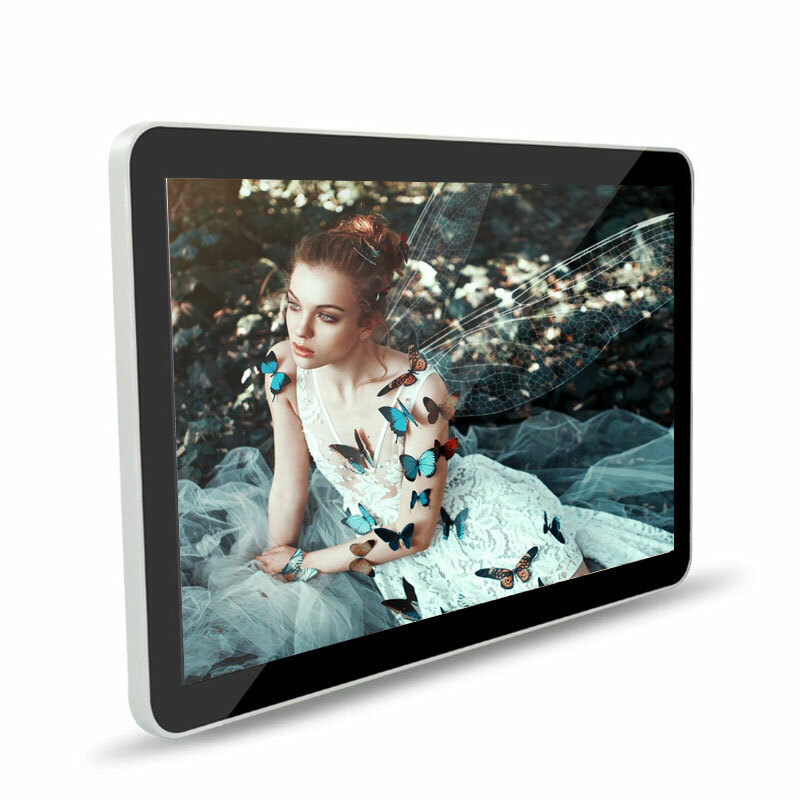 High brightness, low power consumption and a super thin design are some of the amazing features of our LCD advertising player. The LCD screen comes with a bundled SD-card reader, along with an input USB port. 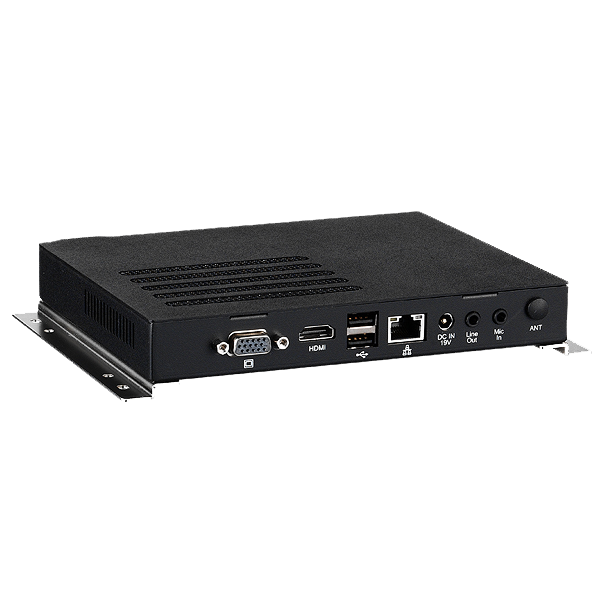 The network version of the LCD display comes with a WiFi reader in order to download content from the cloud. Unlike incumbent television LCD screens, the LCD advertising player supports both portrait and landscape mode. You can easily switch between the two with the help of an infra-red based remote. 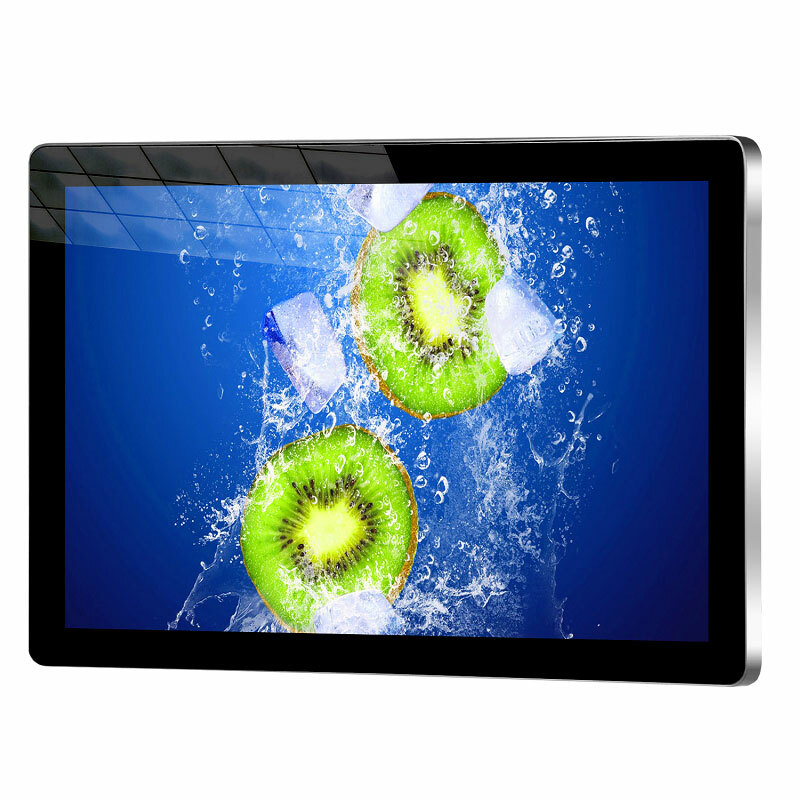 The LCD advertising player comes in various screen sizes ranging from 19 inch to 84 inch. For each model, there are two variants available- network and standalone. LCD advertising player has become the need of the hour for any and every business today. There are innumerable ways in which an LCD advertising player can entice audience and help you grow your business. In fact, a LCD advertising player can be very helpful in communicating crucial information to the audience as well. Mindspace Digital Signage is a renowned company known for offering excellent LCD advertising player services. Static boards come with many drawbacks. One of them being the limitation to attract potential clients due to lack of appealing visual effects. This drawback can be easily managed by LCD advertising player. They help in attracting customers and educate them about the brand. 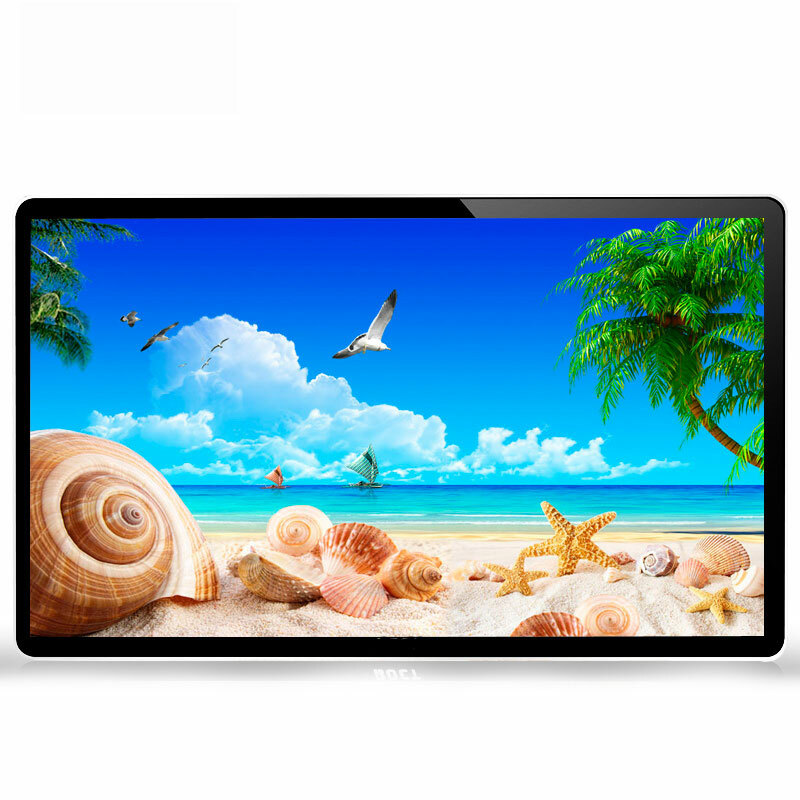 LCD advertising player is probably the best way to enhance consumer buying experience. It can help in displaying features in a much better way and share useful and informative data to clients thereby attracting them towards your products and improving the user experience. We offer an extensive range of LCD advertising players that help you achieve a better positioning in the market.